• Our classic blanche (clear) absinthe, displays a more pronounced fennel character, with less anise. • No sugar is required for the traditional serve, as blanche has a naturally softer, sweeter character. • Traditional serving: one part blanche to 2-4 parts iced water, turning a milky white. 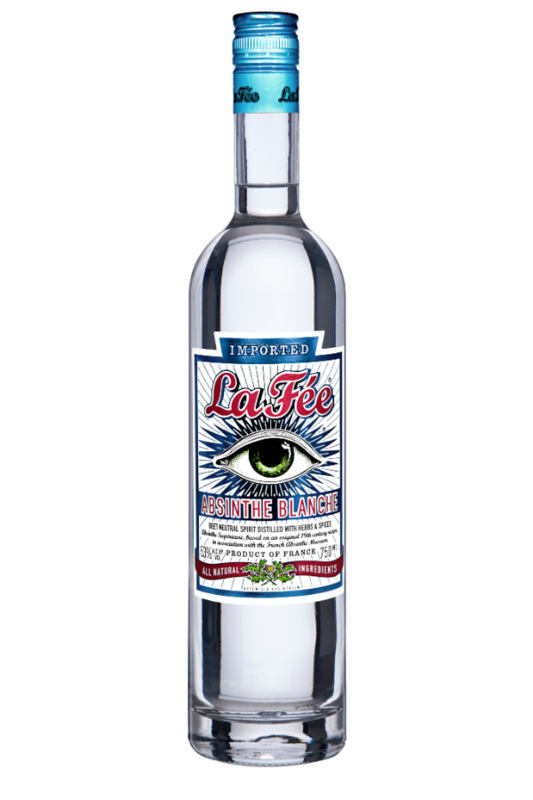 • La Feé Absinthe Blanche is a delicious ingredient for both traditional and modern cocktails.